Hey Everyone!! YESSS!! It's Friday and most of you are probably excited that the weekend is here. 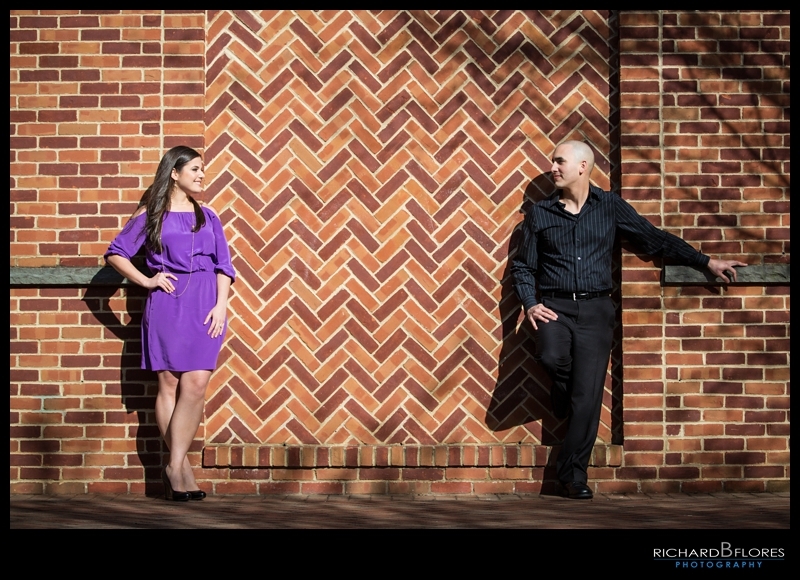 So to start it off right, we wanted to share with you one of our recent engagement sessions. We headed out to Hoboken, NJ with Diana & Alan for an evening I'm sure they'll never forget! We walked around taking advantage of the beautiful afternoon and looked for some cool spots to keep their session unique. We couldn't ask for anything else from them; they were natural, cool, and their love for each other is clear!! Before the session ended, we stopped by Liberty State Park in Jersey City, NJ and called it a day. So here's some of our favorite photos from their session. I must say we had an awesome time during your engagement session and we hope you did as well. From the chalk to the ledge moments; the both of you did AMAZING especially for having been a bit nervous to begin with. You guys seriously rocked and we can't wait for your wedding which we bet is going to be even better!! It was a pleasure photographing you and thank you for choosing us to cover this important moment in your lives. We hope you love your photos as much as we did taking them, have an awesome weekend! !